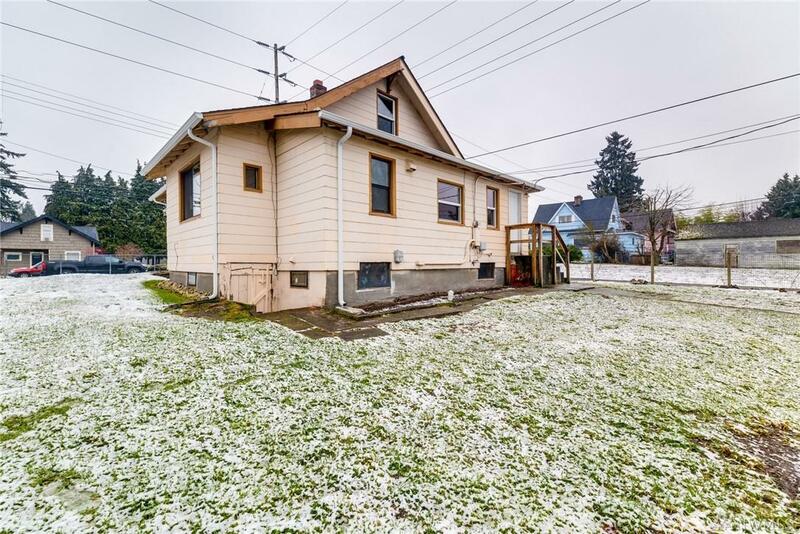 Quick access to I-5, schools, restaurants and shopping. 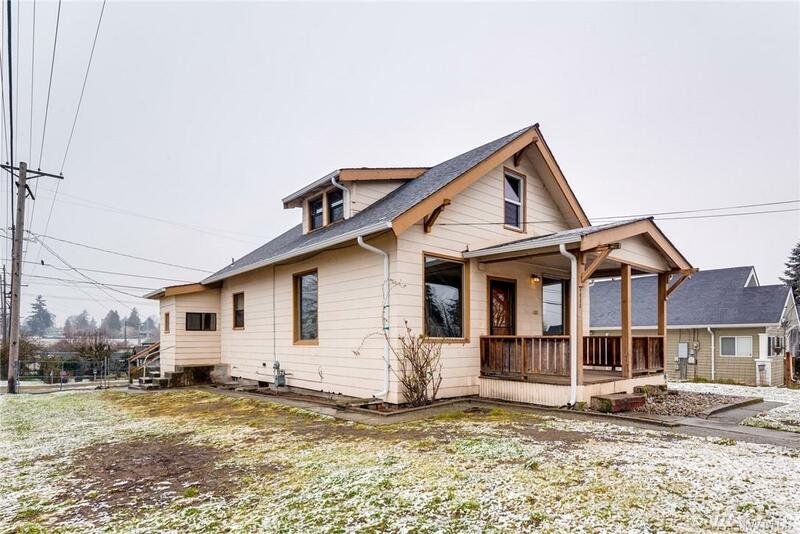 clean and move in ready! 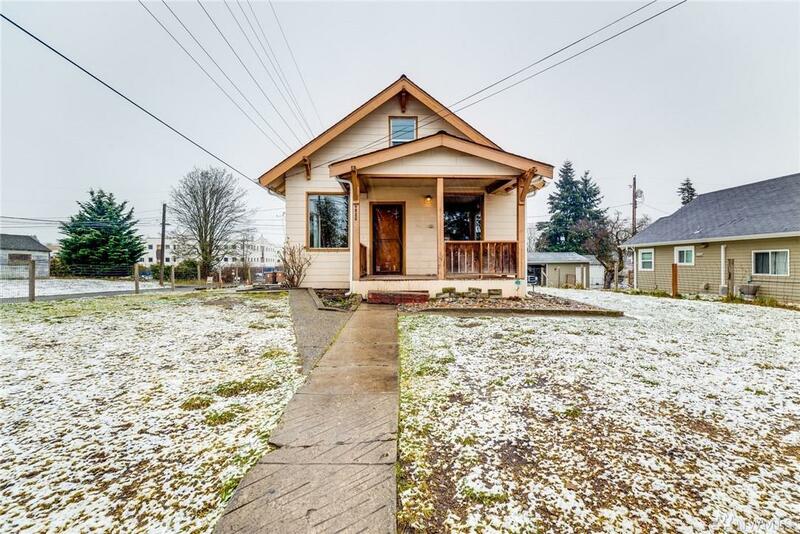 3 bedroom home with fully fenced yard in a quiet neighborhood. 2 car detached garage.